Angry Birds Hidden Tires is a hidden object game. 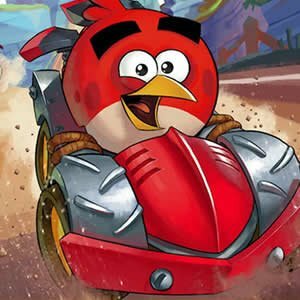 Work your way through five different Angry Birds pictures that each contain 15 hidden tires. Look closely at each part of the picture to spot the hidden tires and click them when you've found them. Be careful as you can only make 5 mistakes before it's game over.